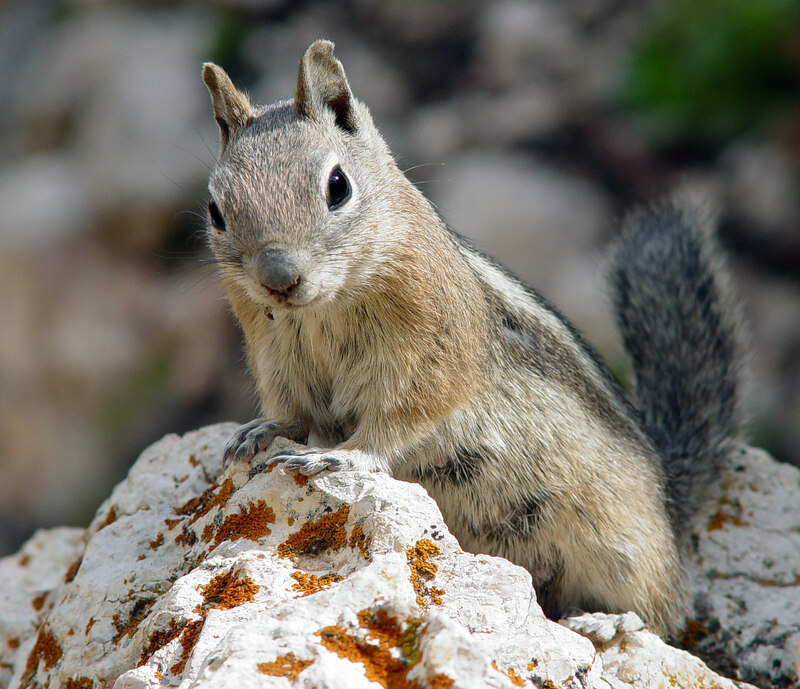 Do you know what a ground squirrel is? Ground squirrels are cute rodents from the squirrel family found in North America, Eurasia, and Austria. This peaceful little guy loves the mountains, enjoys a predominantly vegetarian diet, and is unfortunately an endangered species. However, today’s blog is about another type of squirrel. YEAH! 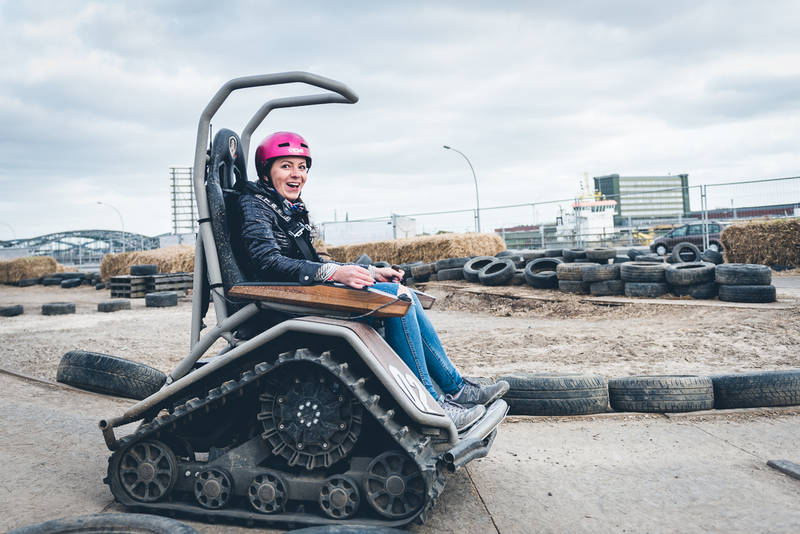 300 kg of mini-tank action whip full speed across a dusty off-road park in the middle of Hamburg’s Hafencity! 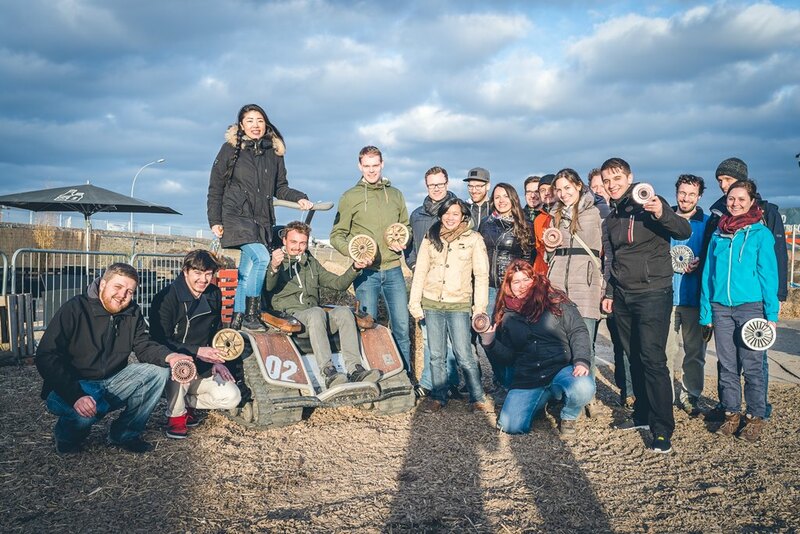 Last week, the winners of our GOODlympics challenge redeemed their prize at the Hamburg Zieselpark, where they went hog wild at their truly LEGEN – wait for it – DARY team event! And by “hog wild”, we don’t just mean the adorable piggies from Goodgame Big Farm, we’re talking about some seriously aggressive wild boars! But let’s not get ahead of ourselves: what are the GOODlympics? Last December, our fabulous event team organized an amazing Christmas party for all of our employees at the Snow Dome in Bispingen. Since Christmas parties are more than just eating and drinking for us, the GOODlympics kicked off the festivities and were truly the highlight of the night. Warm and snug in their snowsuits, teams of sporty colleagues competed in a winter-themed tournament for a chance to win a one-of-a-kind team event. The winning team recently redeemed their prize and had tons of fun “squirreling” around! 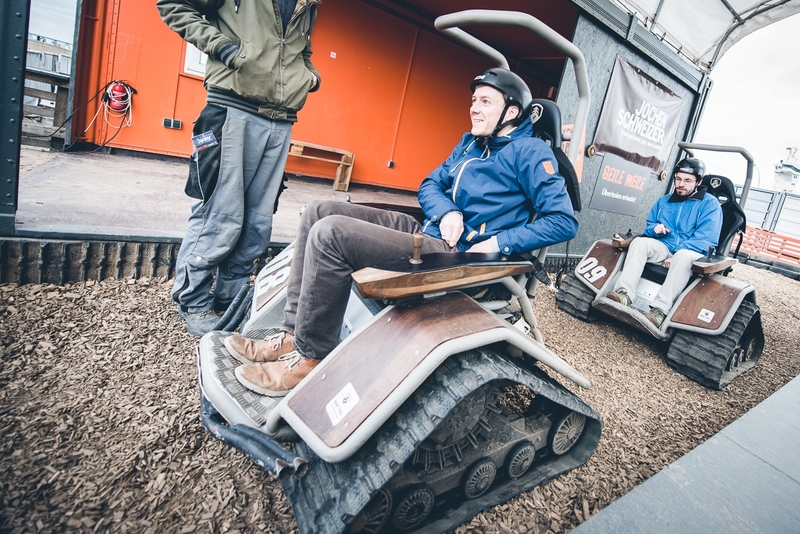 Five teams of five colleagues each went head-to-head in speedy all-terrain vehicles. The objective was to achieve the fastest time on an agility course and circuit. Following the race, the three fastest teams proudly displayed their bronze, silver, and gold trophies. Team events like this are especially important here because they bring us closer together. 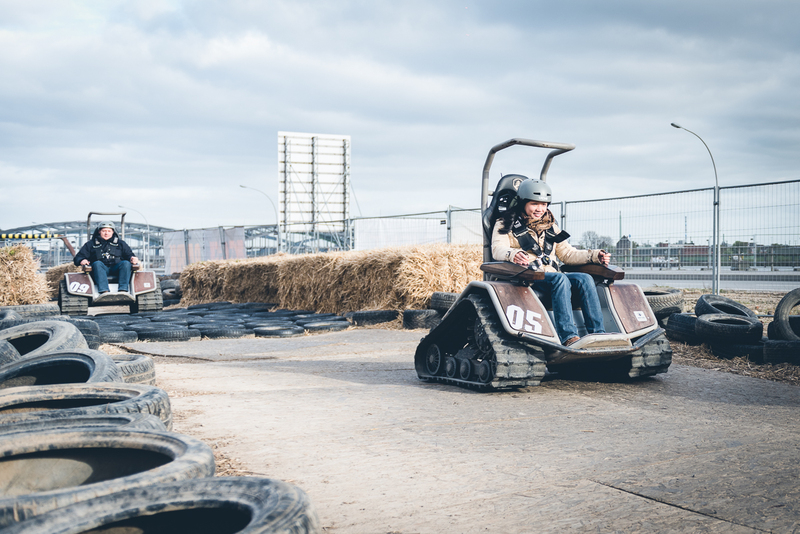 At Goodgame Studios, we invite people in all kinds of careers from all around the globe to work together towards a mutual goal, so it can’t hurt to join your colleague from the next desk over for a speedy race across the tarmac after work. Furthermore, everyone is on an equal footing while driving a Squirrel – whether you’re the department manager or an intern, everyone is key to success. This attitude is also important at the workplace so that each and every individual feels encouraged to contribute new ideas regardless of position. Last but not least, fun at work is also essential to delivering creative, first-rate results. And trust us: riding around in Squirrels is definitely tons of fun! As you can see, team events are an essential building block for making great games, and we’re looking forward to many terrific events yet to come!